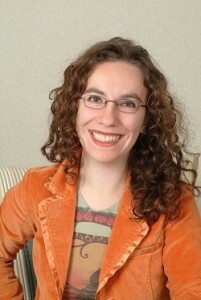 Today I’m delighted to have a guest post written by Naomi Novik to share with you! She is the New York Times bestselling author of the Temeraire series, beginning with His Majesty’s Dragon, and her latest novel, a standalone titled Uprooted, is out today. Uprooted has been one of my most anticipated books of 2015 ever since I first heard about it, and while I haven’t quite finished reading it yet, I’ve loved the three quarters I have read. 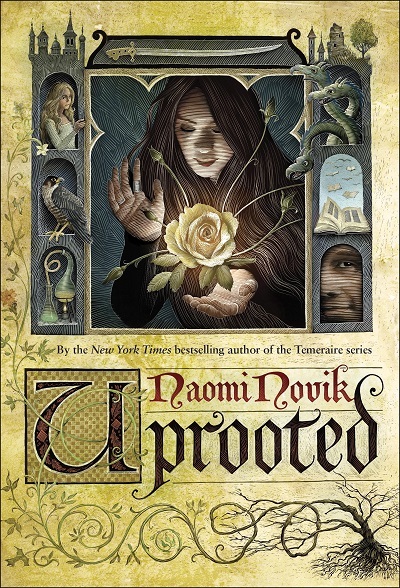 The writing, the main character, and the magic are all phenomenal, and I haven’t wanted to put it down—it’s been awhile since I read a book as compelling as Uprooted! My very favorite thing about writing — about almost any creative work — is the wonderful experience of falling into flow. You know flow if you’ve experienced it, that glorious mental state where you find yourself sailing through words or code or art almost effortlessly, often with an underlying sense of sure confidence that your work is going well, with no desire to stop working. Oddly, it’s not that work done in a state of flow is actually better — in my experience, the parts that come easy are indistinguishable from the parts that come hard. It’s that working in a state of flow is infinitely more fun. Flow makes work into pleasure. It’s a literal high, the drug of choice for workaholics. I don’t really believe in writer’s block in the sense of a state you get stuck in where words just won’t come. But I do believe in writer’s block as an absence of flow. Flow is oddly fragile — it’s so easily wrecked by interruptions, anxieties. Especially if you are used to writing in flow — if you’ve only ever written from a place of pleasing yourself, writing something for the joy of it, something that you’re inspired to write — then when that flow won’t come, it can absolutely feel like a block, something in your way, the damming of a river. But instead of trying to figure out how to break out of writer’s block, I think we would be better served as writers by reframing the problem in a positive way: how to get into flow. I don’t have a single answer for this myself. 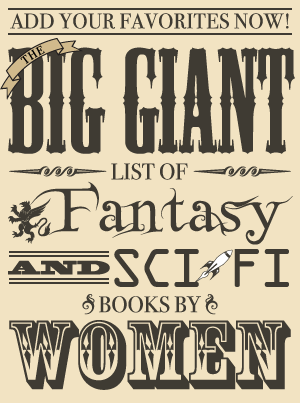 I’ve needed to find a new solution myself for almost every book I’ve written, as though I have to sneak up on my own brain. When I was working on Uprooted, I heavily used the pomodoro technique (a timed method of working in 25-minute slices at a time). I’ve used writing longhand, going to sit in a wifi-free cafe, and the delightfully named Write or Die app. Each of those tricks got me through a tough patch of the book, where flow-killing interruptions proliferated. In my experience (and I’d really love to hear about your own, if you’ve found anything like this), the trick would get me a few days, a week or two, and after that flow would begin to start coming on its own — until the next interruption broke my stride, and I’d have to go back to the trick to get going again. What’s interesting is the same trick doesn’t work more than once. I couldn’t seem to make myself start the timer, or go to the cafe, the next book around. Research on flow suggests that it requires regular new challenges — so maybe throwing yourself a new curveball of process may in fact be the kind of stimulus the brain needs to get there. Or giving yourself new work to do, working in a different medium — Rachel Hartman wrote here not long ago about how joining a singing group helped her unlock a writer’s block, and I’ve found that often swapping into a different story or doing some visual art for a while can help knock something loose in me. I also share this fanvid by lim, one of my favorites, a fabulous illustration of the addiction of flow (and the struggle of interruptions). She lives in New York City with her husband Charles Ardai, the founder of Hard Case Crime, and their daughter, Evidence, surrounded by an excessive number of purring computers.